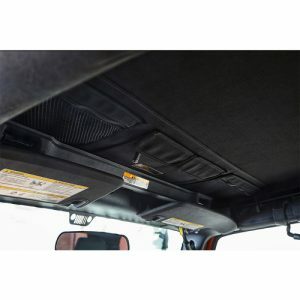 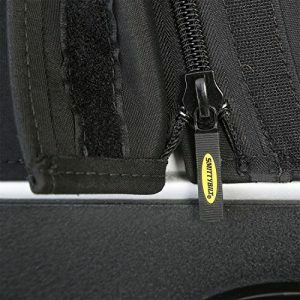 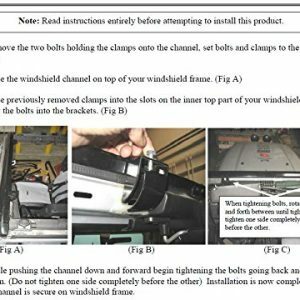 These windshield channels are needed for installing brief tops. The Smittybilt Bowless Combo Complete Soft Top Kit features a soft top that converts to an extended top with removable side and rear windows. 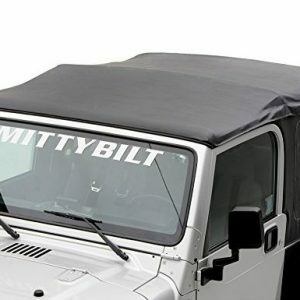 It is backed by Smittybilt’s 5-year limited warranty. 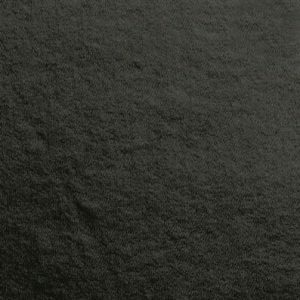 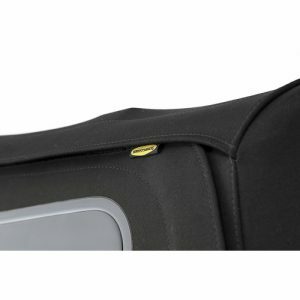 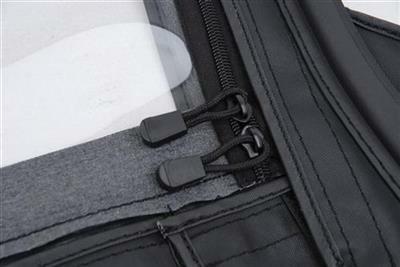 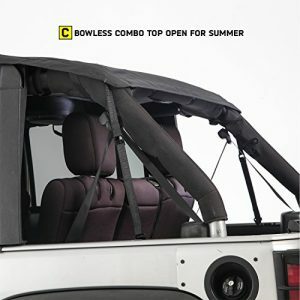 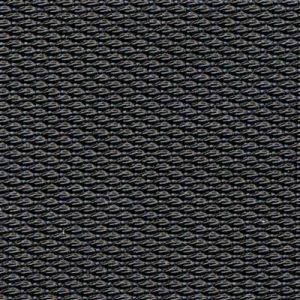 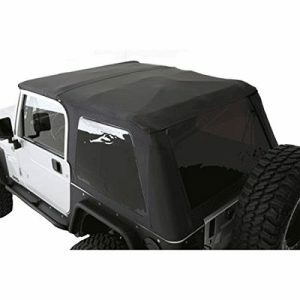 This Full featured replacement top is designed to be a complete OE replacement for your worn or torn soft top. 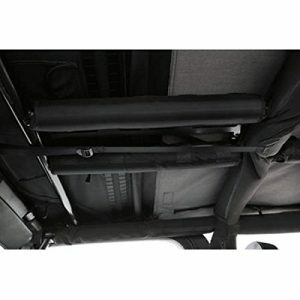 Fits over original factory OE hardware / framework. 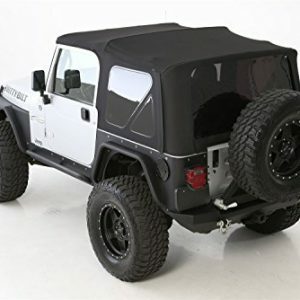 The Smittybilt Bowless Combo Complete Soft Top Kit features a soft top that converts to an extended top with removable side and rear windows. 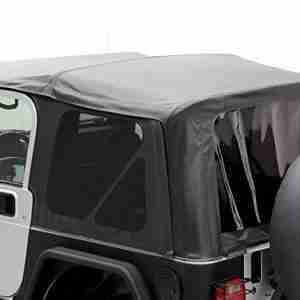 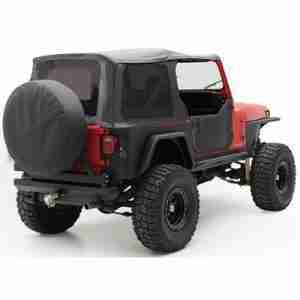 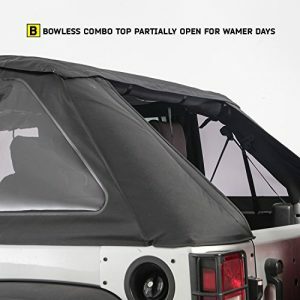 The Bowless Combo Top from Smittybilt is the most adaptable Jeep top on the market. 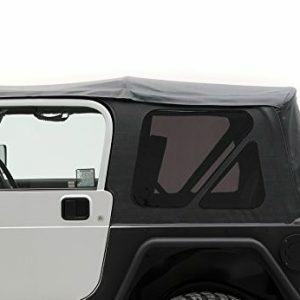 If you’re hitting the trail and clouds roll in unexpectedly you can quickly transform your Jeep so it is protected with a weatherproof full top. 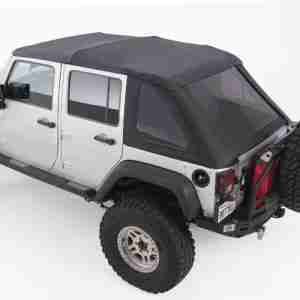 Smittybilt took our great fitting replacement tops and added European refinements. 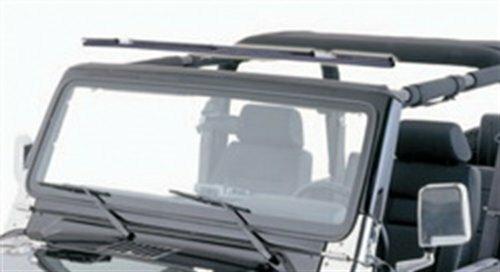 When hitting the trials in extreme weathers or a night on the town, the all new Premium top will make a great impression.